^ H. G. Liddell and R. Scott, A Greek–English Lexicon, ninth edition, (Oxford: Clarendon Press, 1940）. 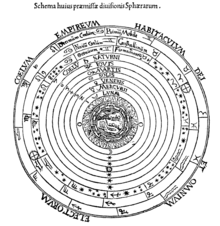 ^ Neugebauer, Otto E. The History of Ancient Astronomy Problems and Methods. Journal of Near Eastern Studies. 1945, 4 (1): 1–38. doi:10.1086/370729. ^ Ronan, Colin. Astronomy Before the Telescope. Astronomy in China, Korea and Japan Walker. : 264–265. ^ Kuhn, Thomas S. The Copernican Revolution. Harvard University Press. 1957: 5–20. ISBN 0-674-17103-9. 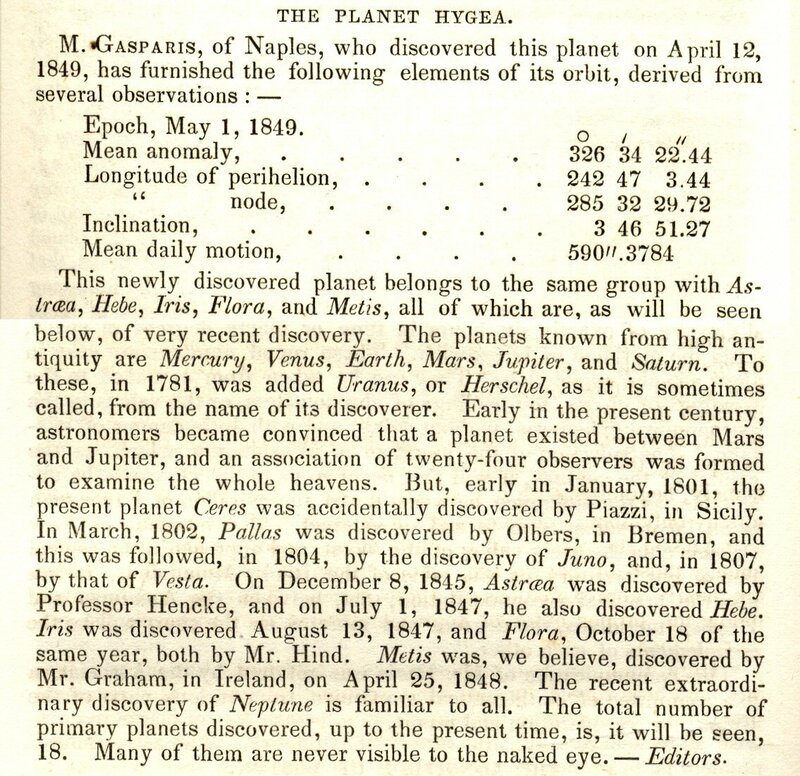 ^ The Planet Hygea. spaceweather.com. 1849 [2008-04-18]. ^ Hilton, James L. When did asteroids become minor planets?. U.S. Naval Observatory. [2008-05-08].